Wondering how to litter train a kitten? 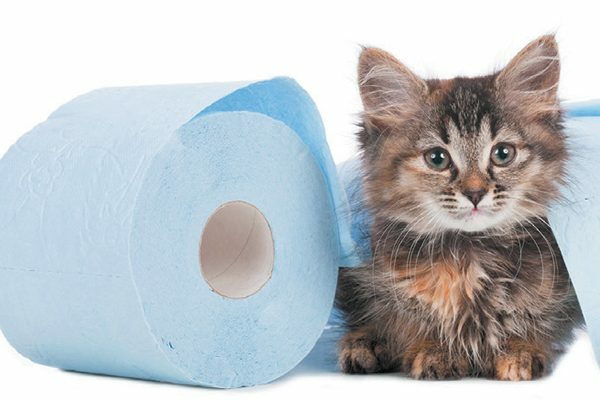 Find out what you need to know about accidents, litter box location — and when to seek help. Wondering how to litter train a kitten? We first brought home our gray-and-white cat, Phillip, when he was a kitten. We already owned Jack, who was 4 years old at the time, so we had all the necessary litter box supplies on hand. The rescue organization staff, however, told us to encourage Phillip to practice good litter box behavior by providing him with a litter box and litter designed for kittens. We bought Phillip a smaller, kitten-sized litter box and set it up with litter formulated to be safe if ingested. Philip took to it right away, and we praised him when he used it. 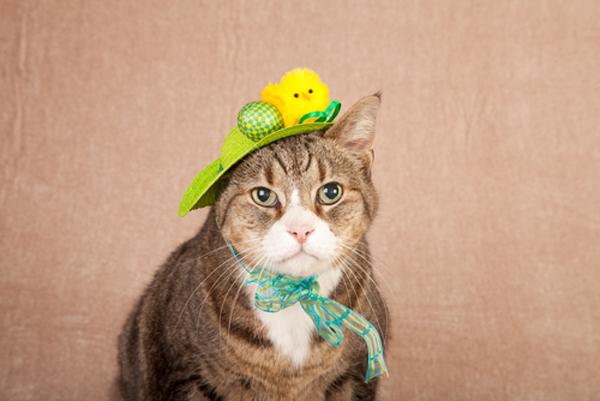 Marilyn Krieger, certified cat behavior consultant (thecatcoach.com) and author of Naughty No More! agrees with that approach when it comes to how to litter train a kitten. It’s okay if your kitten has some accidents along the way. Photography ©absolutimages | Getty Images. Be concerned: If your kitten has an accident, don’t punish her. “Don’t yell at her or make startling sounds,” Marilyn says. “She hasn’t done anything wrong.” Instead, Marilyn says to clean up the mess using an enzyme cleaner and make sure the box is clean. To make the litter box as appealing as possible, we put it in an area that was convenient for Phillip to access, and we made sure Jack still had his litter box available. If Phillip ventured into Jack’s box, we let him explore and use it, too — but we kept an eye on him to make sure he didn’t ingest any of the litter. Don’t worry: The room for your kitten doesn’t have to be completely isolated from other people; in fact, you want to spend plenty of time with your kitten in this room. The idea is to keep the kitten away from other pets at first until she feels comfortable in her new surroundings. 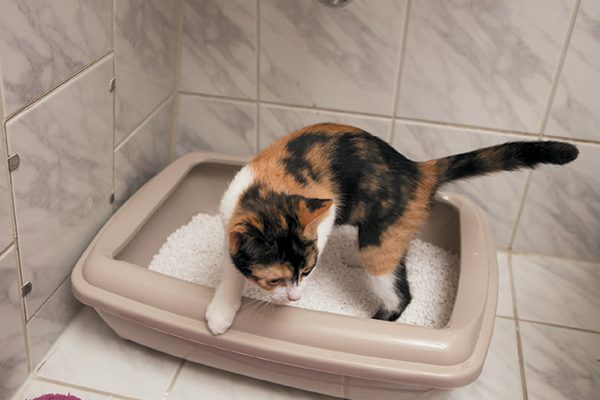 Be concerned: Litter boxes aren’t the most attractive items, but don’t tuck it back in an unobtrusive corner. Your kitten needs to be able to easily find the box. Follow these great tips below when learning how to litter train a kitten. ©absolutimages | Getty Images. Scoop the box daily — and more often, if needed. 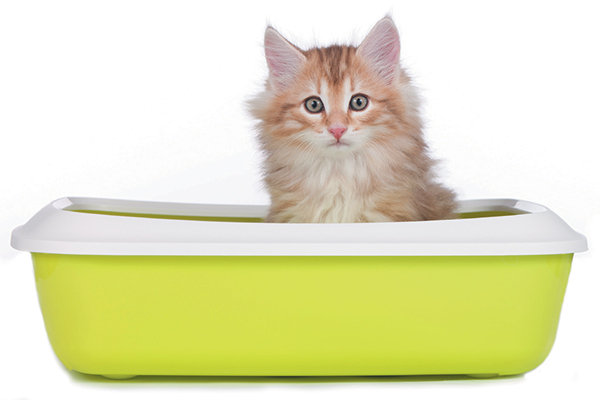 A clean litter box is more appealing to a young kitten learning good box habits. Wash the litter box with hot water and a small amount of unscented dish soap. Avoid harsh chemicals when cleaning the box. 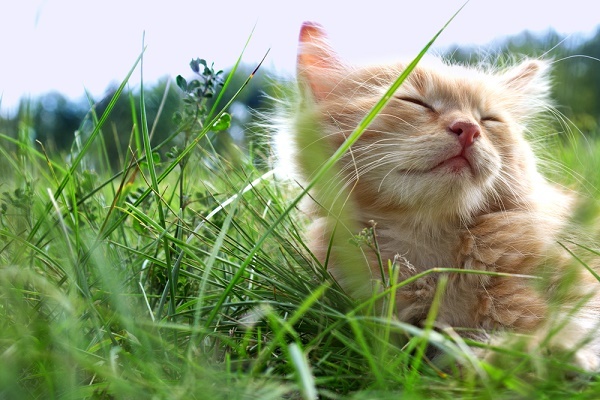 A kitten’s small body can react negatively to the ingredients in many strong household cleansers. 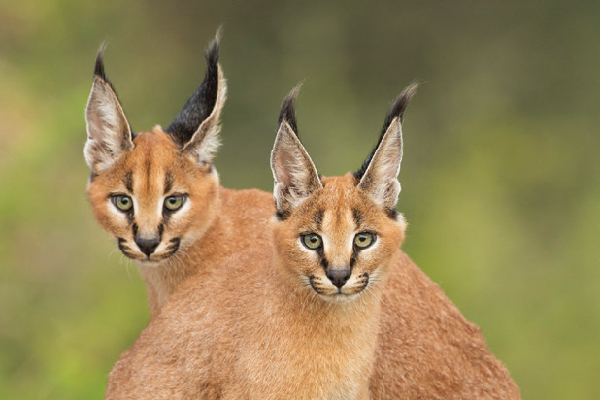 Provide more than one litter box, especially if you have more than one cat. A good rule of thumb is a box for every cat, plus one more. Keep the litter box in the same location so the kitten can easily find it. Be concerned: If you notice that your kitten is not using the box daily (and you don’t find evidence of her using a location outside the box), or if you suspect something is not quite right with the contents of the box, take her to the vet. 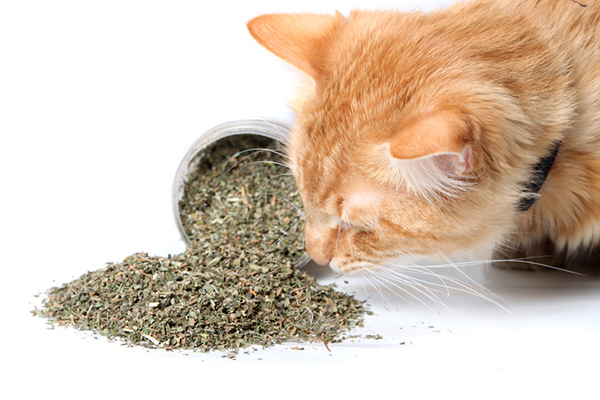 The litter box is one of the areas where signs of a medical problem show up first. Trust your instincts. Thumbnail: Photography ©absolutimages | Getty Images.